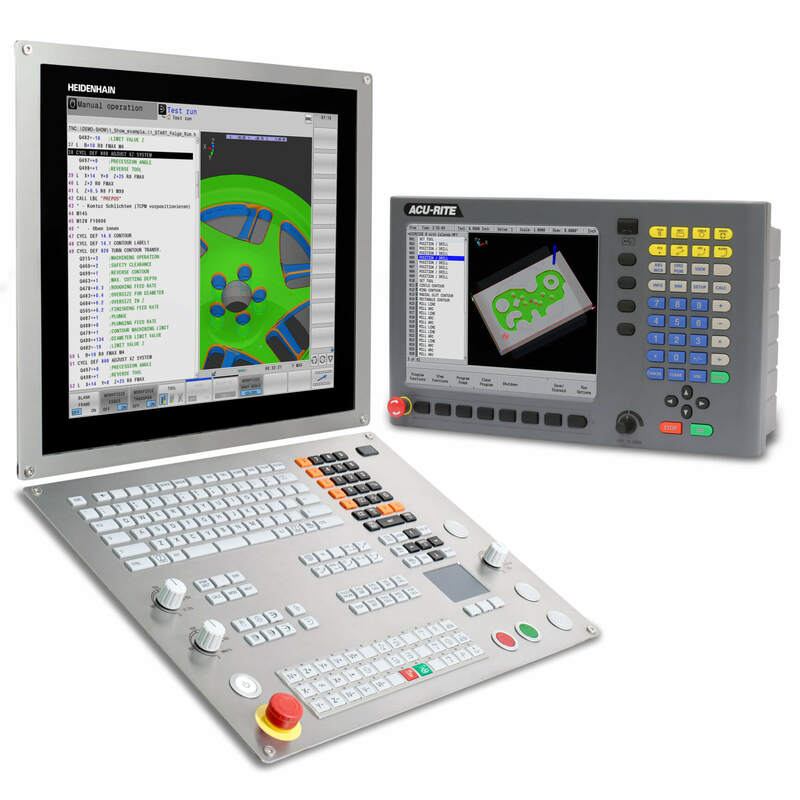 SCHAUMBURG, IL (May 2016) – Leine & Linde continues to improve its support for motion system implementations with a new version of its popular CANOpen product. 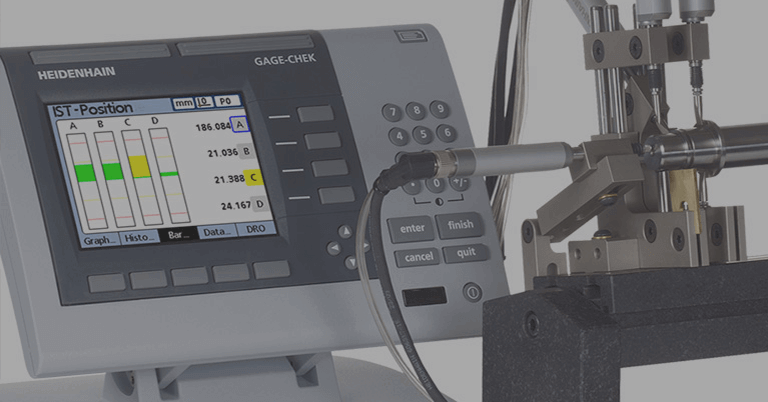 The CANOpen gateway allows rotary or linear absolute position data to be accessed by CANOpen motion control resources. 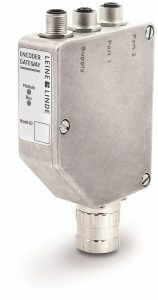 A new generation of CRG CANopen gateways is now available which incorporates CANopen encoder profile CIA 406 v.3.2. This profile has also been implemented in Leine & Linde’s 600 Series CANopen encoders. 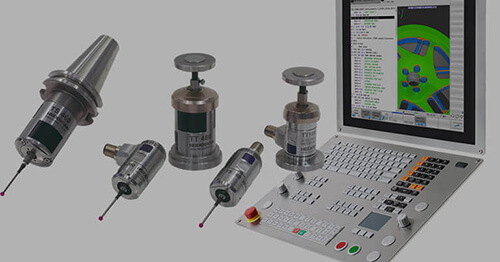 To provide a reliable and efficient transfer of this data, the gateway accepts encoder position data from encoders using the EnDat high speed serial interface. 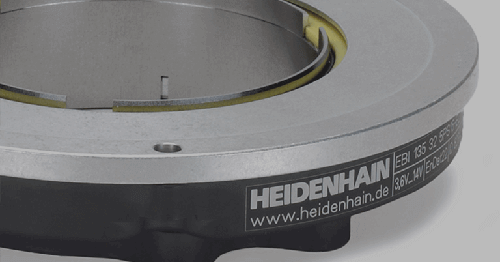 The benefit of the HEIDENHAIN EnDat encoder interface is that it allows a wide variety of robust absolute linear or rotary encoders suitable for high temperatures and harsh environments to be easily connected to CANOpen networks. Furthermore, the use of a Gateway allows for exchanging encoders without interrupting bus communication to other nodes in the network, thereby reducing downtime when disaster strikes. The CANOpen Gateway supports data rates up to 1Mbit/s. 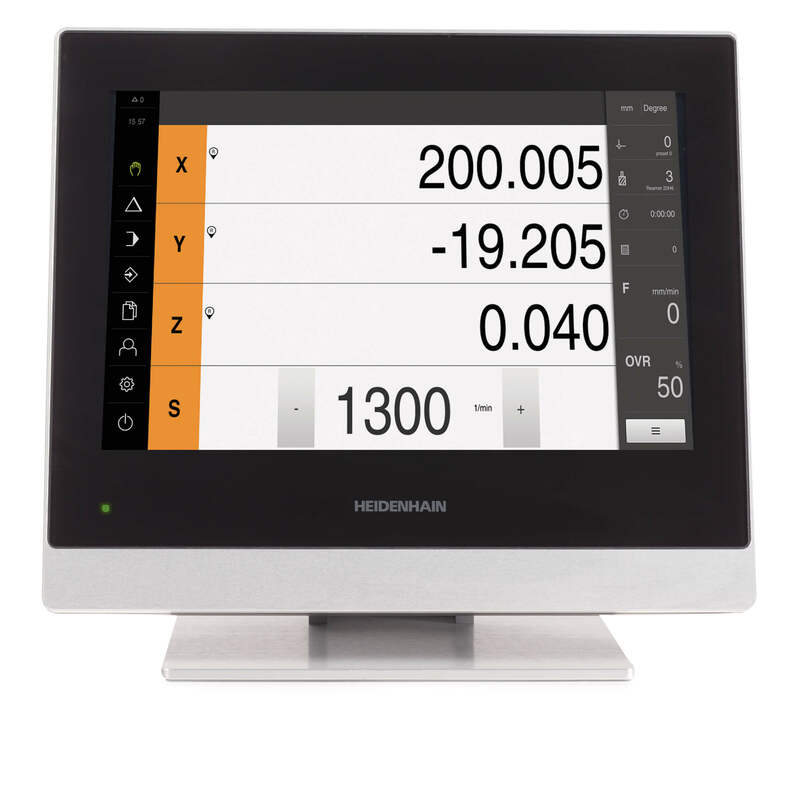 The specific baud rates and node addresses are switch selectable and easy to access. The gateway is also rated to IP65 for environmental protection and has a sturdy aluminum housing supporting mounting via DIN rail or direct screw attachment. 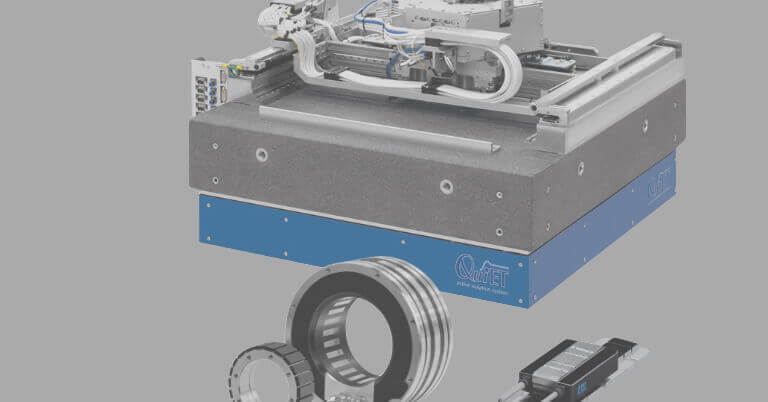 CRG CANopen gateways are available in several mechanical variants with cable gland or 3xM12 connectors for the CANOpen connection and M23 or M12 connector for the encoder input. 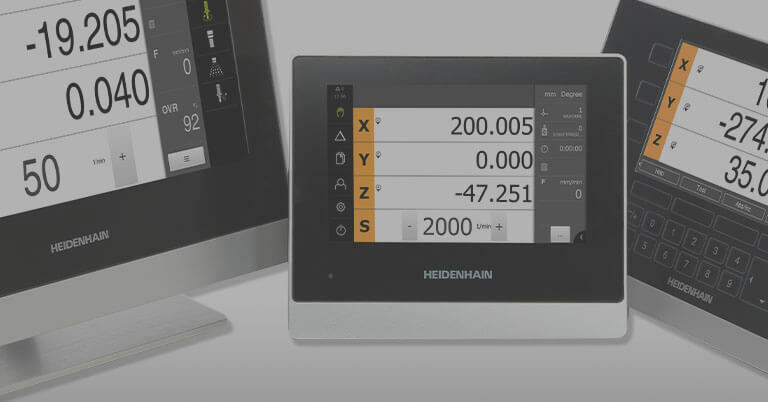 Datasheets and EDS-files are available on the downloads page of Leine & Linde’s website. 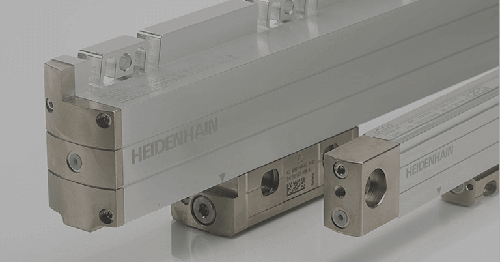 For more information, contact Bob Setbacken at HEIDENHAIN at 805-562-1160, or write to HEIDENHAIN CORPORATION , 333 E. State Parkway, Schaumburg, IL 60173.